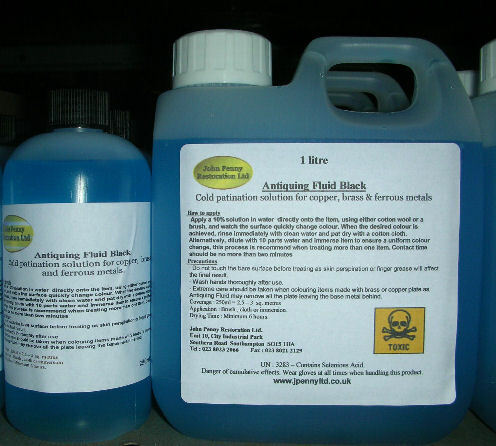 Buy 2 x 5 litres or more of Antiquing Fluid for free delivery on this entire order ! bronze ,steel, nickel & pewter. 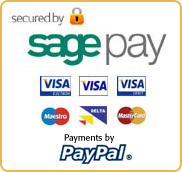 ** Free delivery on 2 or more 5 litres ! Antiquing Fluid is a cold patination treatment which will colour new or bright brass, copper, bronze ,mild steel or nickel to give an antique look. It is ideal for use in antique restoration. 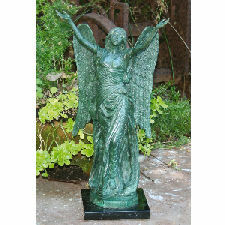 The finish can be sealed with Rustins Jade Oil, wax polishes or lacquers. The brass & copper fluid is available in two colour tones - black and brown. Black : For all copper based alloys * & mild steel. The process is primarily designed for immersion. The surface of the metal is not etched, there are no dimensional changes. Parts are usually oiled or waxed after treatment as the blacking process itself is not formulated to impart any corrosion preventive properties. The process can be glycol thickened and brush applied for touching up work. This product will also impart a dark grey finish to zinc. Brown : For Copper & Brass, on Gilding Metal and Silver. The colours range from light to dark brown, but a slight etching effect gives a flatter thereby darker effect. The process can also be used as a barrelling process as described above and can be used as a subsequent process on electroplated deposits of Copper, Brass and Silver. * Note : The Brown fluid is not suitable for spun brass items. Nickel Black : For nickel based metals. It is primarily an immersion process however it can also be used in a rotating barrel. The surface of the metal is not etched so there are no dimensional changes. The component, when removed from solution, may appear blue in colour which will become black once the component has been waxed or lacquered. 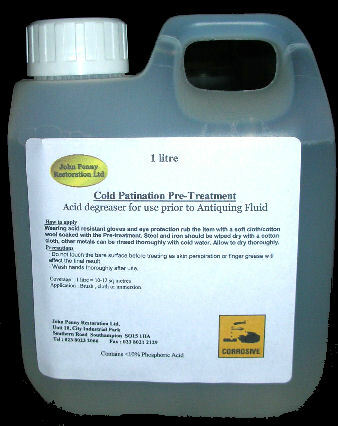 Lead Black : For lead & pewter is a cold process used to give a black colour on Lead based components. It is used mainly in the decorative glass industry. This formula is best diluted using distilled water only. Fedox : Acid solution for imparting a red oxide rust on ferrous metals, such as mld steel, cast iron etc. The fluids will generally have little or no effect on stainless steel, aluminium or chrome. Exterior items will require a suitable sealing lacquer after application of the fluid. Ages new brass, copper, bronze, steel, nickel & pewter. 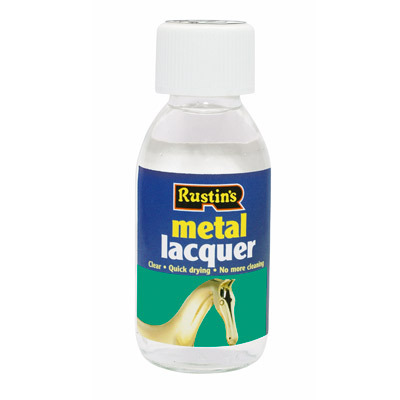 Remove any metal lacquer using paint stripper or similar solvents. Thoroughly remove and clean any grease or oil, including fingerprints, with Cold Patination Pre-Treatment and Liberon Ultra Fine Steel Wool (0000), rinse with cold water, then wipe or blow dry. Proper preparation of the surface is essential if a uniform colour is to be achieved. Dilute the Antiquing Fluid approx 1:10 with water. Apply the diluted Antiquing Fluid directly onto the item, using either cotton wool or a brush, watch the surface quickly change colour. Alternatively, the item may be immersed in the solution until the colour change is achieved. Contact time may vary depending on the item being treated, but 1 - 5 minutes is average, depending on the fluid used and the dilution. Agitate the item whilst immersed to dislodge any air bubbles that may result in bright spots on the metal. After the desired colour has been achieved, immediately rinse thoroughly in cold water. Failure to rinse the item properly will result in a continued chemical reaction even when dry, and a powdery residue may build up on the surface. A dilute alkaline rinse is also advisable to neutralize any residual acids. If available, a hot air dryer or oven should be used to dry the item afterwards. Wipe off any powdery residue with a sponge. 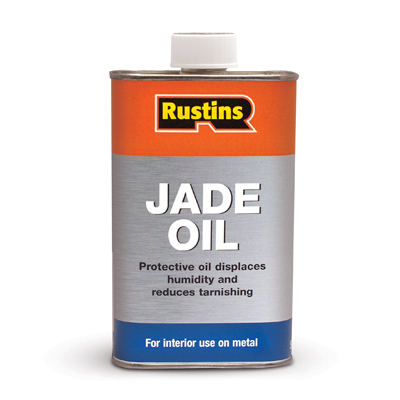 Apply Rustins Jade Oil to remove any remaining moisture and to fix the colour. Alternatively a lacquer or a beeswax polish may be used. Do not allow the reaction to continue longer than necessary - as soon as the colour has fully formed begin the rinsing stage. Use the most dilute solution possible (10% or less where practical). If the solution is too strong , or is left on the surface for too long the patina formed can be flaky and unstable. The item must be thoroughly rinsed after patination, any residual fluid left on the surface may cause adverse effects (eg on mild steel a rust will form), and may be detrimental to the final finish applied. The product can be used as supplied but is more efficient when diluted for use. Experimentation will determine the preferred method of use for each case. The parts to be treated are usually degreased prior to processing to facilitate a uniform reaction across the whole of the surface,this is followed by immersion in the FeDOX or brush/sponge application, the parts are then allowed to naturally air dry. It is during the air-drying phase that the chemical reaction takes place and the parts acquire the typical red rust finish that is required. Accelerating the drying time will lead to a lack of adhesion therefore slow natural drying is best. Usually, articles once treated require 18-24 hours to dry and cure to full hardness. Unless the surface is to be left as it is, usually a beeswax or light oil will seal the finish and partially arrest the tendency for the oxidisation reaction to continue beyond the quality control parameters set.. A dry to touch oil followed by waxing is usually the best option. Lacquering is best avoided. Do not exceed the recommended dilution ratio (10%); although the reaction time may be faster, the resulting patina may be powdery and unstable, and contain unwanted residues. Thoroughly rinse the item treated with cold water, and/or a dilute alkaline solution, which will also neutralize any residual acids and prevent possible pinking. An initial immersion in a water bath, followed by a rinse with cold running water will cleanse the surface of residual acids. Ensure the treated item is sealed afterwards. Liberon Jade Oil, a beeswax polish or lacquer may be used. · Do not touch the bare surface before treating as skin perspiration or finger grease will affect the final result. · Extreme care should be taken when colouring items made with brass or copper plate as Antiquing Fluid may remove all the plate leaving the base metal behind. Starchem PA1 Anti Silicone Additive, Mylands Pure Acetone, and Paramose Stripper.